Are you struggling to find out how to get Google traffic to your blog? I would like to help you with some effective tips. Everybody loves to see their content rank on the first page of Google. The thought of getting free organic traffic, making more sales, and generating direct leads is brilliant. If your business or blog has income goals then driving Google traffic is the main concern. Unless you afford high-priced social media managers to drive leads, you struggle hard to get free traffic to your website and make sales. Even, if you get popular on one social media platform, chances are high that your leads and traffic go up. As we all know that social media is adaptable to changes, and for bloggers, it’s like a constant effort. So, Google traffic is still important for a lot of reasons. What if you make more efforts to get Google traffic to your blog, instead of referrals? By no means, I don’t want you to stop working on other platforms. As a reminder, we don’t want to rely on one traffic stream. It’s imperative to prepare your blog for some organic traffic from Google too. 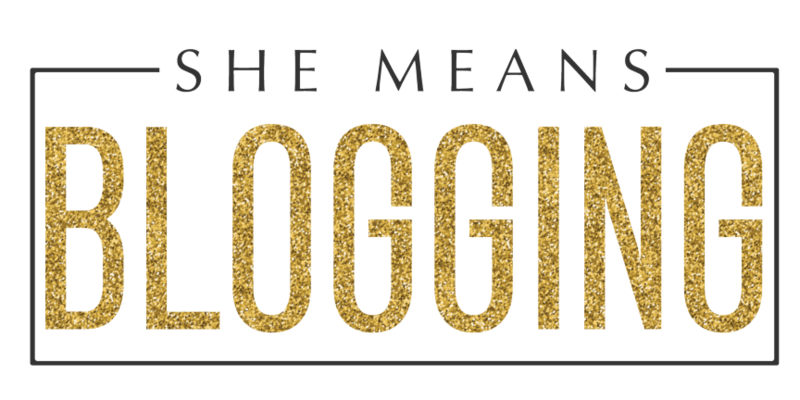 If you are a regular reader for Shemeansblogging, you may have seen my posts on Pinterest because it’s an outstanding platform. I talk about traffic ideas that really matter. I try to post strategies that I have personally implemented and analyzed results. So, the next time you check your Google analytics, there should be a vast amount of traffic form ‘Google/Organic’. In case, if you would like to check your organic traffic. Go to Acquisition –> All Traffic –> Source/Medium to find out main traffic resources. I would also encourage you to understand and use these 3 free Google Seo tools. 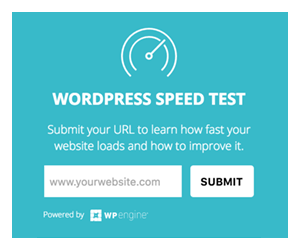 They are free to use and give extreme knowledge about your website performance. Google traffic comes with tons of benefits. Even if we just focus on free traffic hits, we’re easily convinced that we want to increase website traffic from Google search. 1-It’s free. Totally free. You’re not paying anyone to schedule it for you every day. It naturally comes from the internet users who typically use the search browser. 2-It automatically grows. If you’re consistent, and you are putting efforts into SEO then Google traffic grows exponentially. 3-People mostly buy when they come through search engines. That indicates, ‘MORE SALES’. However, if you rely on that traffic then you may struggle to stuck in the long run. I cannot be sure about that because I’m no expert but it’s like one should always make different income and traffic streams. Anyways, let’s dive deep into how to get Google traffic. Tip: Bookmark this post so you can read it again. Or, pin it! Before you go further, and read, I also recommend you to figure out 17+ reasons why your blog is not getting traffic. By reading this, you can easily find out where you need to perform better, and how to grow your blog. I’m only writing down things that have exceptionally worked for me and there’s no hidden secret. I wanted to help you people achieve brilliant SEO results for your blog too. Because, Google traffic is what we all want, right? It’s no secret that Google prefers self-hosted website over sites built on free platforms. If you’re still using the free blogging platform and hoping that your organic traffic numbers will GO up then you’re doing things wrong. You can surely disagree with what I say. A self-hosted website is a paid platform where you can host your own blog. It’s affordable and easy to set up. I would suggest starting with the starter plan. Here’s the complete guide to learning ‘How to create a self-hosted blog from scratch’. This tutorial has helped several new bloggers. It’s time for you to make the shift! If you love Siteground, you can follow this tutorial. The basic plan of Siteground starts with $3.95/m. And, we all know that Siteground is awesome! To help you have a clear insight, I did a Google Search and you can see the result below. However, there are chances that a blog, on a free platform, also shows up on Google searches but it might rank after the self-hosted websites. You’re free to do the search on Google browser and let me know what you’ve found out. These are only my observations. Your results may differ. You can further see the comparison between WordPress.com and WordPress.org. This will make you decide which version you should go with and why. Many experts emphasize the importance of domain names. If a domain has the main keyword in it then it does matter to SEO value. But, it’s not compulsory. Many websites still rank on Google first pages without having a keyword domain name. Take my example. You don’t have to necessarily choose a keyword domain name just for the sake of keyword in it. Nowadays, you cannot find a domain name exactly based on your keyword. Simply, go to Namecheap and do the domain search. If you find a perfect domain name, you’re lucky! But, you can always be creative with your blog name, and domain. So, this tip is not compulsory. But, if you’ve got a domain with the main keyword in it, that’s brilliant. – One main keyword + unique name. When I started out, I didn’t really pay attention to keyword domain name of my blog. The only thing, I wanted, was to have a unique name lol. Fortunately, this short name has managed to get attraction allover. I’m glad! Again, it’s okay to disagree with me. I’m sharing what has worked for my blog growth. However, many experts have stressed importance on premium themes that are powerful, and responsive. I love premium themes. Investing in a professional, and a responsive theme is one of the best decisions I made for my blog. These themes provide better user experience and can be customized. As a blog owner, you can make small tweaks and experiment with new elements. My tip is to invest in a paid theme whenever possible. I also know that these strong themes also boost SEO performance. So, it’s an additional point. Currently, I use custom child theme built on Genesis Framework. However, page speed and mobile responsiveness also matter. Finally, here’s the meaty content. Here’s the value pack content for my awesome readers. I genuinely want to help you double your organic traffic. Make sure, you learn something new from this post and implement it right away. If you enjoyed this full-length guide then help me make it viral on social media too. Asking for small little favors is not bad, right? When experts suggest new bloggers to choose a niche or one main topic for their blog, they’re so correct. Believe me, if you would like to gain organic traffic and make income then it’s imperative to cover one topic. Remember that you can always subcategories for your blog. But, the important thing, is to select one major topic and create content around that. 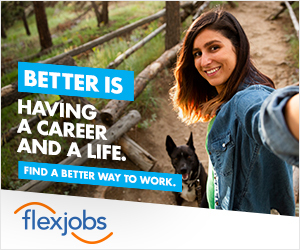 It works best for solo bloggers. Thus, helps to rank blog content on Google. It makes your site more valuable. As a new blogger, it already takes time for SEO results. Thus, niche content will help to rank on Google. 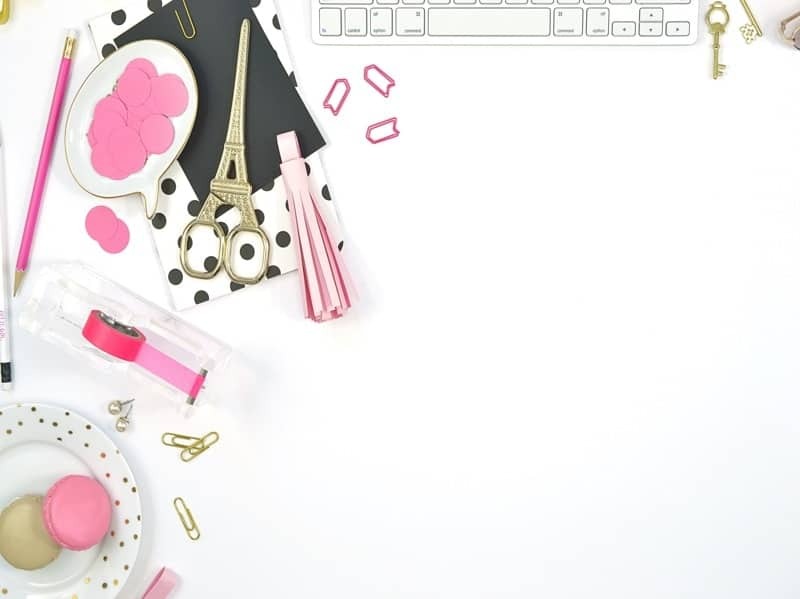 Instead of starting a blog on ‘random things’ choose to start a blog on organization ideas, health and fitness, self-improvement, beauty and skin care, gadgets, farmhouse life, parenting, business, books, recipes, DIY crafts, keto diet etc. However, I have mentioned all saturated niches but you can break these down further and come up with a less competitive niche if you want. Many bloggers don’t find it exciting to write on less competitive niche because it can be boring at times. I would suggest coming up with a broad topic which gives you enough subcategories to write on. Make sure, it has one main topic which can be divided into other subtopics. Google search is basically a web search engine developed by Google. That means if you want to drive more Google traffic to your website then your content needs to show up in the search engine results. At this step, you need to master at Keyword research. The direct and fair method to show up on Google is through optimizing your blog posts with the right keywords. And, keywords help to rank on Google. It’s no secret that there are other elements too that makes your blog strong enough to compete with other websites. Right now, we’re focusing to do keyword research only. I use KWFinder to find keywords for my blog. It’s a great keyword tool for finding the low-competitive keywords to rank on Google. It further allows finding low competitive keywords with difficulty levels. Some other features include SERPs analysis, SEO metrics, relevant keywords etc. I wrote a comprehensive KWFinder Review where I have explained each and everything you can do with this amazing keyword tool. KWFinder gives 5 free keyword research every 24 hours. Click here to find few keywords. Find low-competitive keywords that have a high monthly search. Figure out keyword difficulty levels. 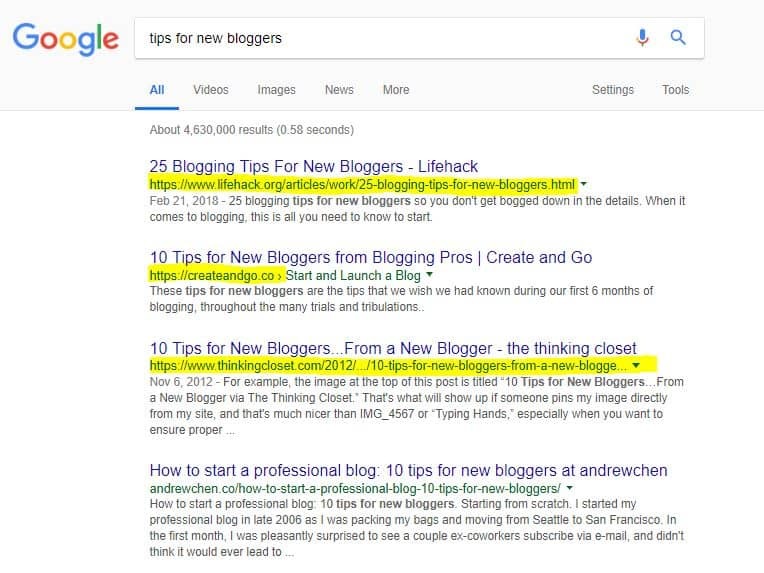 Make sure, you read my post on ‘How to do SEO for blog posts’ where I have described the process to find keywords for blog posts. Google Keyword Planner is also a free tool to find keywords. However, it’s far better to invest in a tool like KWFinder which allows you to dig more into keyword research and find accurate keywords. Before writing your next post, make sure you’ve done your keyword research properly. It’s only necessary when driving organic traffic is your top priority. Only winning at keyword research is not enough unless you don’t know how to write an SEO optimized blog post. Learn how to write a keyword optimized blog post without losing the meaning of the post. It’s about working on small things while writing the content. In fact, follow these beginners SEO tips as they will help you write better blog posts. It includes a step by step process to follow the best search engine optimization tips. 4- Write for the audience. The content should be more for the audience, less for search engines. Start writing valuable content which is well-researched, creative and newly created. Include keywords appropriately. Don’t fill your blog posts with keywords. The content should be in flow and the keywords have to be inserted efficiently. Nobody likes to read keyword-stuffed content. And, it even won’t help you with better SEO. The only thing that has made me known in my niche is the content I produce. I get so many messages day after another where readers encourage what I write. Honestly, I have given countless hours to online learning before I even plan to write one single blog post. That’s how I am! No matter, if you write 5 posts or 15 posts a month, write valuable content. Make it interesting, unique, fresh and helpful. If writing a great content takes few extra hours, then give extra hours. If your post demands an hour research, do it. Even if your post requires examples and screenshot, make sure to collect them and add it to your post. Google prefers unique, fresh, and valuable content. If you’re putting hours into making your blog post perfect, don’t feel disheartened. Because these sort of blog posts are always helpful no matter today or tomorrow. Whenever we do a google search, we often click top 3 or 7 posts that show up. Mostly, these posts give us the information we’re looking for. Make sure, your blog post has everything a reader might want to read. A backlink is an important part of off-site SEO. In order to boost rankings in SERP’s, you will have to build backlinks to your blog. Getting high-quality links to your blog is one of the best ways to improve SEO and increase organic traffic from Google. This can be difficult for new bloggers. Do guest posting on other relevant blogs. I definitely suggest guest posting for several reasons. It helps you gain a backlink to your blog. You will also find a blogger in the same niche and maybe, you can further collaborate with each other. By guest posting on someone else blog, you will gain benefit from their audience. You get the opportunity to write for someone else audience. Interview a pro blogger. Prepare a series of question and ask the blogger to participate in an interview post. You can also make sure if they are willing to add this interview link to anywhere on their blog. Blog commenting. It may not directly get backlinks to your blog but it still works in many ways. Direct link exchange. If you produce epic content, you can ask a relevant blogger for a link exchange. Many bloggers agree to this because backlinks are important and everybody wants that too. 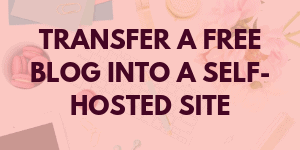 There are so many other ways to build backlinks to your blog. 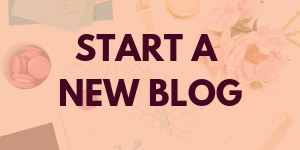 I just mentioned some easy tricks that work for new bloggers. Make sure, you pay attention to high-quality backlinks as it will help you rank on Google. I need to admit this. I have been ignoring this for a long time but I learned that this is important. So, if you just visit your blog, you will find several posts without seo titles, meta descriptions, and even keywords. Make sure you update all of your old blog posts and make them SEO friendly. This one single activity can help you increase Google traffic to your blog. Add fresh content to your old posts. Write clickable meta descriptions and add a keyword. Make your headlines strong, and captivating. Add keywords in image alt tags. These changes may take a little time to drive results. It is important to keep blog posts prepared for organic traffic. Updating old blog posts can surely help you get more blog traffic. Just for the sake of organic traffic, don’t just force yourself to write a typical content. You’re allowed to write creative content and put your incredible ideas to it. If someone has a listicle post on ‘photography ideas for parenting blogs’ then you can come up with a post on ‘How to create unique photography ideas for parenting blogs’. This way, you can even record a tutorial on capturing photos. Or, you can design an infographic or a collage of it. You can even do a ‘step by step’ blog post on the topic. Think, how you can stand out from your competitors. It’s time to get your creative juices flowing. The last, but most important, tip is to be consistent. Understand that Google traffic takes time. For some, it may take six months to drive consistent traffic from Google. For others, it may take a year or more. Most importantly, you need to be consistent with your blogging routine. As the competition is increasing, and everybody wants to get Google love, your site can also take a little time. You never know when your site gets picked up by Google and you start getting free traffic. Some experts say that even small SEO changes take up to 3 months to generate results. Just stick to your own strategy and note down the progress. Finally, we reached the conclusion. 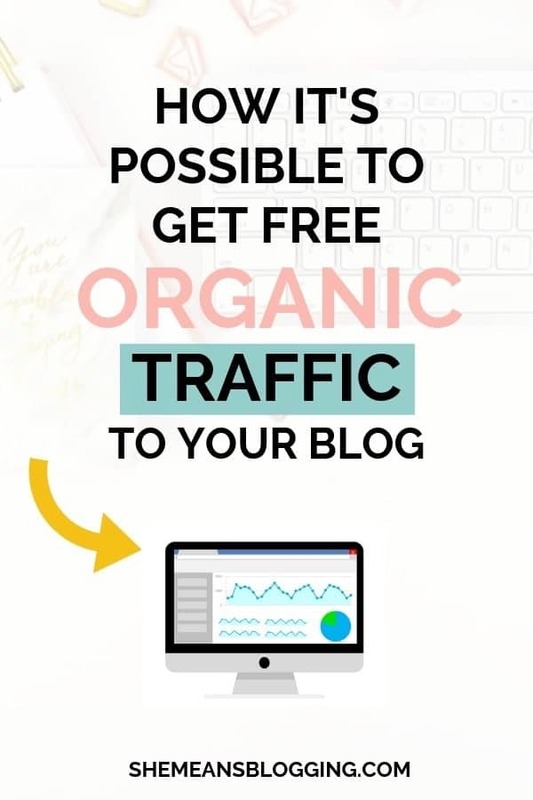 In this post, you learned how to get Google traffic to your blog for free. I also defined why having a self-hosted site is important for getting organic traffic. Another area where you must pay attention is to invest in a premium theme. Create your blog on one main subject. Produce SEO friendly blog posts. How are you going to implement the above-mentioned tips to your blog or website? I’m interested in reading your feedback and comments on this post. What would you like to add to increase free Google traffic to websites? 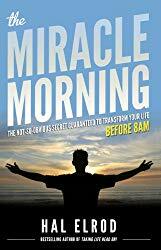 I am in my fifth year of blogging and I still research and read incredible blog posts like yours. Thank you for sharing valuable info about Google, I’m in the process of updating all my recipes for SEO. Blogging is a continuous learning process and I believe we all learn something new every day. It’s not just you, we all still research for more advanced strategies and tips that work. I’m glad you found this post helpful. These are such great tips! I’m slowly getting found on google so I will be implementing your steps for more organic traffic! Thank you!!! Thanks Arfa, for this actionable SEO tips. Solid tips. I’m in the process of updating my old posts. I know that once I’m finished doing that, my Google search will be even better. Thanks, Jason! Definitely try these out, and you will see a great difference in your overall organic traffic. I just read this entire post and it’s extensive. To be honest, that’s the main part for getting to the top results in Google. In my opinion, the best SEO strategy to get to the top of the search results is to do your keyword research right into Google search itself. You don’t need to buy expensive keyword tools, because eventually, Google is the only company who has the right numbers. The numbers that are displayed in those seo tools are based on the Google Keyword planner and that is specifically for advertisers. Not bloggers. So in my opinion, if you would like to do keyword research, just type something into Google and see what comes up. Then go to the bottom of the page and look at the related searches. Especially when your blog is brand new, you will not be able to rank on the 1st page. 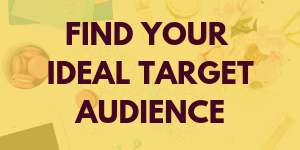 But if you can find a very niche topic to write about, chances are you will rank for those. And also look at the current results. If those posts are less than 1000 words, write a very helpful article of 2500 words that go deep. Google will love that. And yes, it can take up easily 6 to 8 months before your posts will start to rank. I’m no expert on this, but this is the technique I’m going to use for my blog now, as I’m just getting started. This is a valuable insight into a profitable SEO strategy for bloggers. You have made some excellent points here. For example, searching for keywords through Google search, and the relevant searches below. I also believe that keywords tools are somehow helpful as they do help in giving an estimated count which is definitely helpful. Yeah, for brand new bloggers, it’s not easy to rank on first pages as SEO does take time, and we can’t really ignore this fact. Writing more content as compared to competitors is an excellent tip, Chris! Because this one tip increases the chances of getting to top ranking positions. Well, you have shared brilliant tips here. And, I really appreciate that. Blogging is a learning process, and we continue to learn new trends and strategies every day. Thanks so much, Chris for sharing your great tips here. Beautiful article and very detailed guide, thanks for this. Thanks so much for this amazing blog post. This will really help new bloggers. I love it! Thanks, Kelsey! I hope you took several points from this post. What an excellent post, Arfa! I love this topic of driving Google traffic, for free! Very ingenious. Thanks Dustin for visiting my site, and appreciating the content here. Thanks Debby! 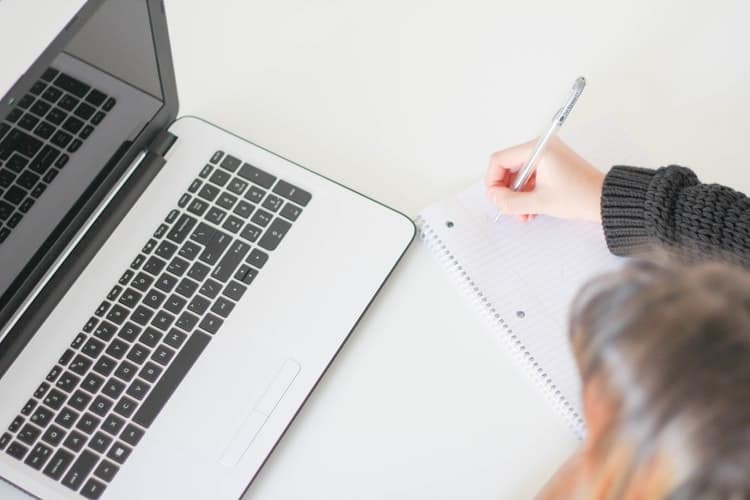 It feel so great when the content is exactly according to my reader’s interest so I’m sure you’re going to correct the previous mistakes and set up a consistent system for a new readership. Best of luck for your new blog. I really think this post was specially crafted for me. Though my blog is pretty new- a month old, but each time I check up on my traffic count, I feel like to cry. Reading this pointed out some mistakes I might ignorantly be making. Thank you. This is really an important topic even for beginners like me. My blog is mainly about Social Media but, I love to write about my journey, freelancing, latest tech, and blogging. Is it ok? Or should I focus only on social media? Thank you very much for publishing this important and detailed article. I believe it depends on your blogging goals which will eventually help you decide whether you want to expand your niche, or not. But, I guess if your other topics of interests are relevant to the main category, you can always write about it. Make sure, your major ranking factor should be social media. Thanks for the advice Arfa. Yes, I will consider “Social Media” as my primary category. Yes, you can. Good luck. These are awesome tips and they totally make sense. Thank you so much for sharing! This is one very informative article! Thank you for sharing these extremely important tips. Pinned! Thanks for reading the post, Chelsea! I’m glad you have found these helpful. Thanks for sharing these tips. I’ve never heard of KWFinder – looks like a great tool. I’ll check it out. I have really found KWfinder a wonderful tool for keyword research, and other factors. Definitely, try this one out. This is an interesting topic. Every blogger and content marketer need traffic, not only paid traffic, but free Google traffic as well. 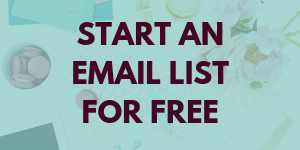 The tips you outlined are ideal for gaining free traffic. But I would also want to add some few tips. Create infographics, add a code to it and ask readers to embed it on their blogs. It drives traffic like magic. Another step that works well is to identify broken links and offer to fix it. Then use your website link to replace those links. It surefire way to get massive traffic. Your tips are exceptional! Adding infographics is a nice strategy to build genuine links from other websites. Thanks for sharing these here.